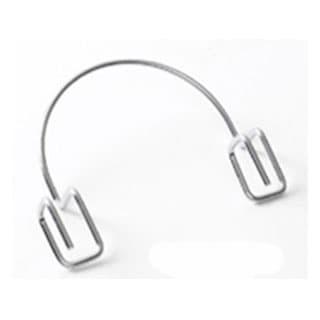 At BedframesDirect our range of accessories to compliment your finished design will go a long way. These can really give that finished product an extra wow factor. 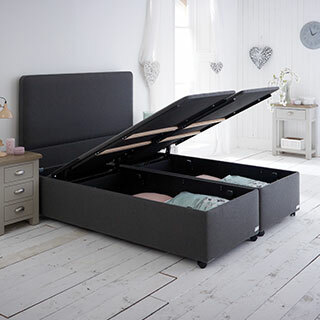 All bed designs require a set of components and you can pick from an extensive range of items which we can supply separately. 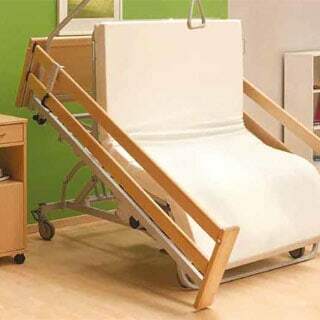 Below are a list of items which you can have a look through to use in your own bed designs. 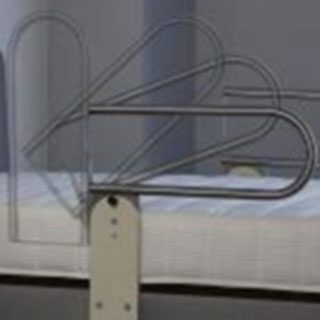 The side retention bar is used to hold the mattress in place when moving and one should be placed either side of the frame to keep the mattress in place. 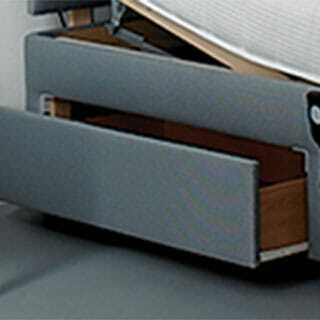 The End Retention Bar is used to hold the mattress in place preventing sliding off of the foot end of the bed. 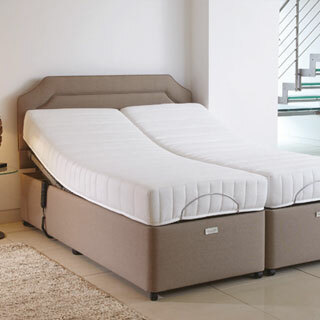 The Synchronisation Kit is used to join two single bases together using a single remote when a double mattress is used in place of two single mattresses allowing the two bases to move in tandem. If you are looking for base draws we can supply the kits ready made for you to use amd include in your design or provide as options to your own customers. 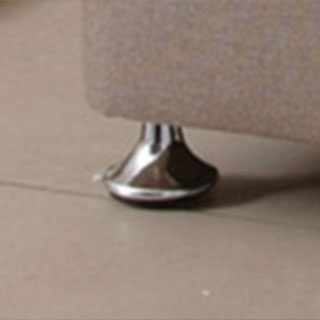 Our beautifully finished chrome feet are available for you to order and put that finishing touch to your bed design. 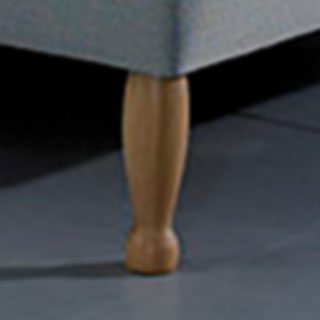 We have beautifully laithed wooden legs supplied in a variety of lengths for you to use anc come in 2“, 4“, 6“ and 8“ lengths. 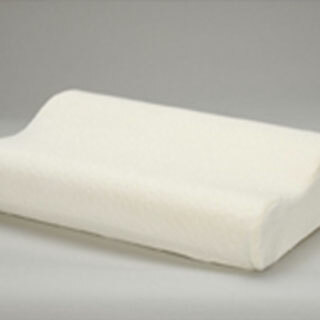 Our Memory Foam Pillows are that extra compliment to the bed dreams are made of and we can supply these so you can integrate them in to your design or offer them as an option to your own customers. 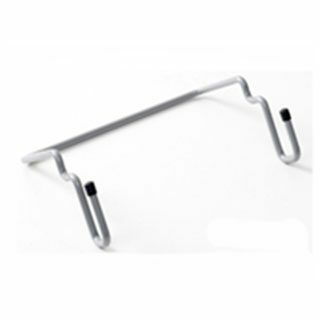 The Multipurpose Rails we have can be attached to any frame and based we supply or your own design and can provide assistance to normal everyday beds as well as healthcare professional beds. Our dual USB Charge Points can now be integrated in to a smart bed allowing for your customers to plug in their smart devices and other USB powered devices to charge while you sleep. 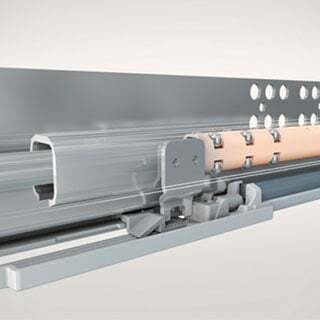 Our bed connection kits are the ideal product when wanting to design a system where two singles are connected together to make a double that moves independently or together. If you are designing your own under bed drawers, but need them to open and close smoothly, our pair kits of runners are ideal and stress tested for the job so they move smoothly and elegantly. 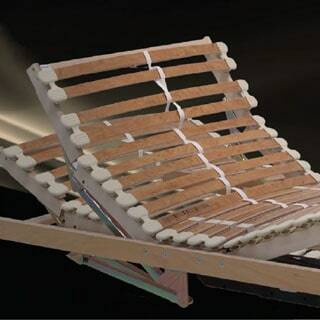 Have a look at some of our other ingenious systems you can use to manufacture your own state of the art bed. Weâve combined the ultimate in design and materials with the latest technology to create a selection of bed frames that you are guaranteed to fall in love with. Please use the form below to generate a quotation request with what you are interested in from our parts list and we will get back to you as soon as possible. All quotes are based on a monthly over a 24 month contract. If you need a different term period please note this in the message at the bottom. Get the parts you need to make your bed. Select the required number of components needed per month. Select the required number of components needed per month (sets of 4). 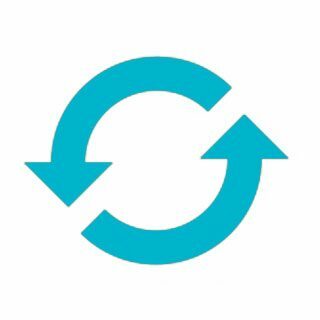 Select the correct rail to go on which side and specify quantity. 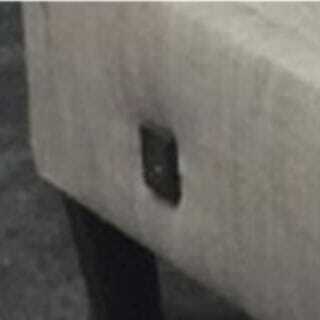 Select the correct under bed light required and specify quantity. Select the required number of components needed per month (sets of 1 unit only). Select the required number of components needed per month (sets of 2 units only). Looking to make that perfect bed to make that perfect sleep? new digital world around us we can do this even easier today.